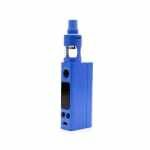 Sorry, Joyetech VTwo Mini Kit with Cubis Pro has been discontinued. 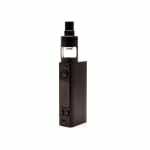 The evic VTwo mini Kit with the Cubis Pro is the ideal kit for intermediate vapers. 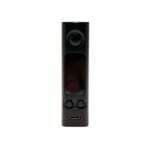 you'll gain perfect flavor and the most precise vaping experience ever. 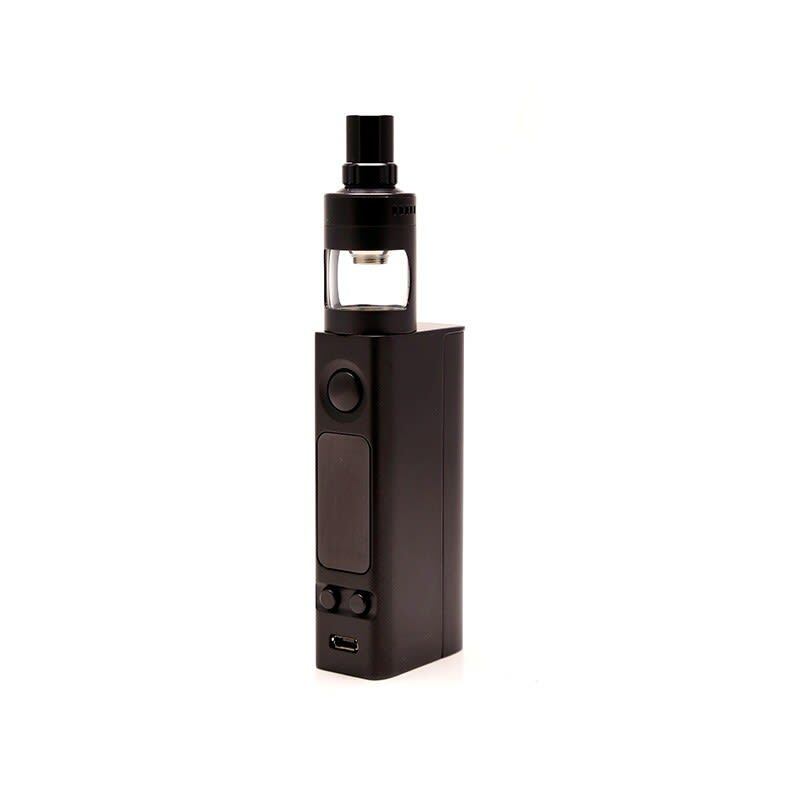 eVic VTwo, a new version of eVic VT, is more elegant and more eye catching in appearance. 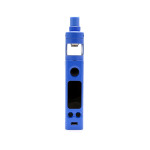 It has a newly added with upgradeable firmware system which means you'll be up to date with any updates Joyetech has to offer. The new firmware supports custom logo, RTC (Real Time Clock) display with clock screen protection and dual cicuit protection. The eVic VTwo combines unique and attractive styling with a super large OLED screen, and supports RTC/VW/VT/Bypass/TCR modes and a magnetic door for battery replacement ease. The Temperatre Control Mode supports Nickel, Titanium and Stainless Steel giving you great options for different tastes of eliquids. It also features the new dual circuit protection for battery over-charging, over-current and over-discharging, which makes it more safe and reliable to use. 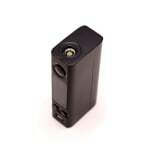 This mod uses a single 18650 battery. 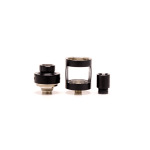 The CUBIS Pro, adopts innovative and leak resistant cup design, whose coil replacement and juice fill can be achieved by removing this top section from the cup. Airflow controls is also contained within the removable top tank assembly, meaning the possibility for leakage or coil flooding is greatly reduced. The airflow is hidden, seemingly invisible, at the top of the unit which makes airflow more efficient and also provides an elegant and clean aesthetic. Bringing back the LVC coils (Liquid Valve Control), JoyeTech has given users the ability to control how much liquid is feeding into the 1.5Ω LVC Clapton coils for even more precision and control.With the CUBIS Pro atomizer, you'll gain a perfect flavor and more precise vaping experience ever. 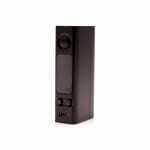 If your just getting into vaping, or have a decent amount of knowledge, this is a great vape. Great tank, great mod. Big clouds and good flavor.